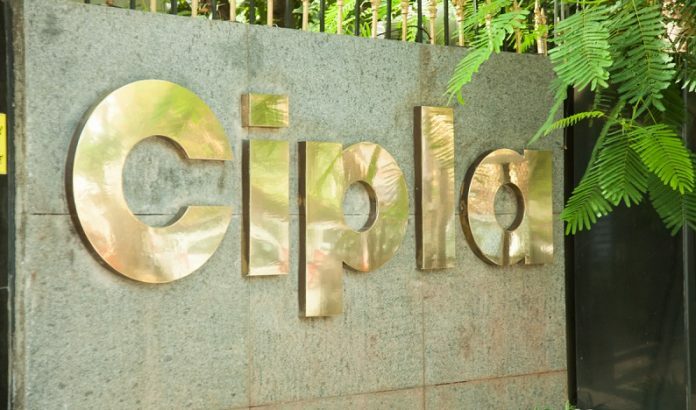 New Delhi/Cape Town: In recognition of the importance of the critical shift to a more patient-centric, integrated and predictive healthcare environment, Cipla Medpro South Africa, will acquire a 30% stake upon closure in the connected healthcare company, Brandmed (Pty) Limited. Cipla Medpro is a wholly-owned subsidiary of Cipla Limited and South Africa’s third largest pharmaceutical company in the private sector. In February, Cipla had announced a similar partnership in India with Wellthy Therapeutics to offer a clinically-validated digital disease management platform to patients in cardio-metabolic health. Following the Definitive Agreement, Cip Tec will make an upfront payment of $22 million to Pulmatrix in exchange for an assignment of all rights for Pulmazole in relation to pulmonary indications to Cip Tec. Thereafter, both parties will equally share costs related to the future development and commercialization of Pulmazole, and equally, share worldwide free cash flow from future sales of Pulmazole. Pulmatrix will remain primarily responsible for the execution of the clinical development of Pulmazole, and Cip Tec will be responsible for the commercialization of the product. The partnership will be overseen by a Joint Steering Committee with equal representation from both companies. “We’re integrating medical expertise with ground-breaking technology to deliver better patient care and offer an integrated disease management solution. We’re also shifting the focus from managing diseases in separate silos to a comprehensive risk reduction and treatment approach. Greater success in patient health outcomes, value-based care and efficiencies could be achieved in South Africa if more healthcare stakeholders are willing to work together,” said Motara. The Indigo Wellness Index report reveals that South Africa has tremendous scope for improvement on various health indicators. Measures captured included healthy life expectancy, blood pressure, blood glucose (diabetes risk), obesity, depression, happiness, alcohol use, tobacco use, inactivity (too little exercise), and government spending on healthcare. 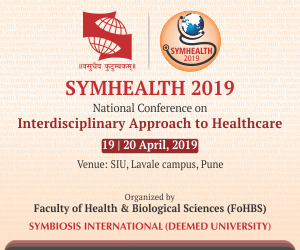 According to the World Health Organisation, NCDs – mainly cardiovascular diseases, cancers, chronic respiratory diseases, and diabetes – are the leading cause of death worldwide. More than 38 million people die annually from NCDs (63% of global deaths), including 16 million people who die before the age of 70. Nearly 50% of global disability is attributed to NCDs. Reducing the avoidable burden caused by NCDs and their risk factors means taking actions now to change the narrative around NCDs.